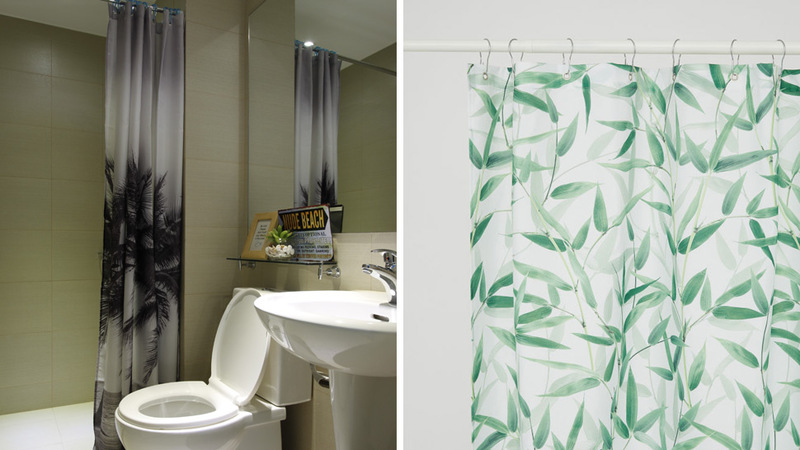 Do You Need to Wash Shower Curtains? Know the material you’re working with. 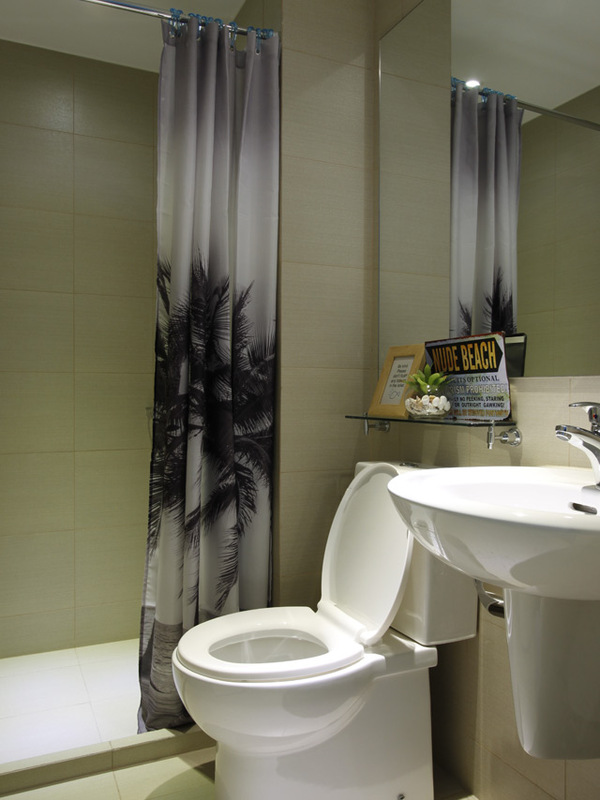 Shower curtains come in different styles and materials. Fabric curtains, or those made from cotton, nylon, polyester, or hemp, must be washed according to the instructions stated on the care label. When washing plastic curtains, start by filling the washer with water up to the highest level. Put in your trusted detergent and wash the curtain together with two or three bath towels. Hang it to dry. High humidity causes mold and mildew growth. Make it a habit to open the door and windows after every bath to let moisture out. It’s also best if you stretch the curtain after every bath to allow it to dry. When washing your shower curtains, you can add a half cup of baking soda during the wash cycle and a half cup of vinegar during the rinse cycle. Avoid creases by letting it drip-dry. Remove mold and mildew using chlorine bleach. Fill your washer with warm water then add ¼ cup of your chosen detergent and a half cup of chlorine bleach. 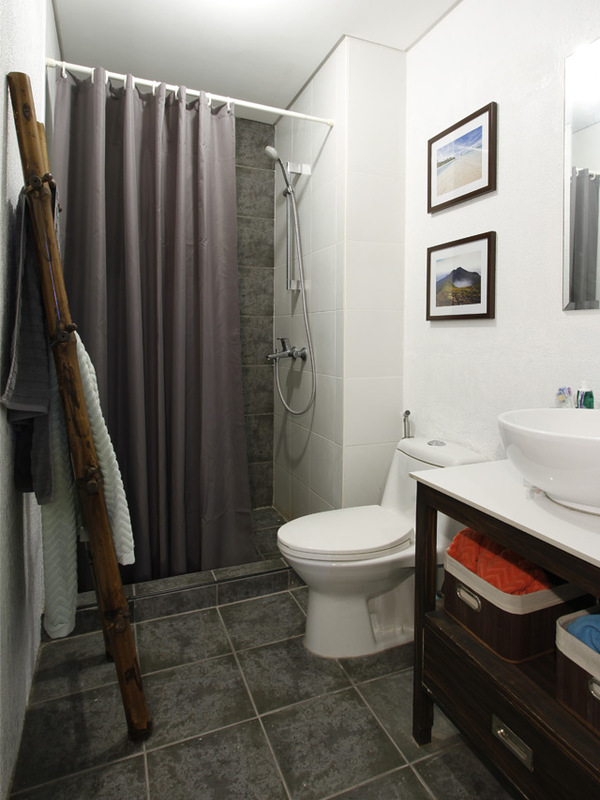 Let it run for a few minutes (to mix the solution) before adding your shower curtain and dirty towels. If you wish to use the dryer, put it on the lowest temperature setting before adding your curtain and towels. Let it spin for 10 minutes before hanging your essentials to dry.